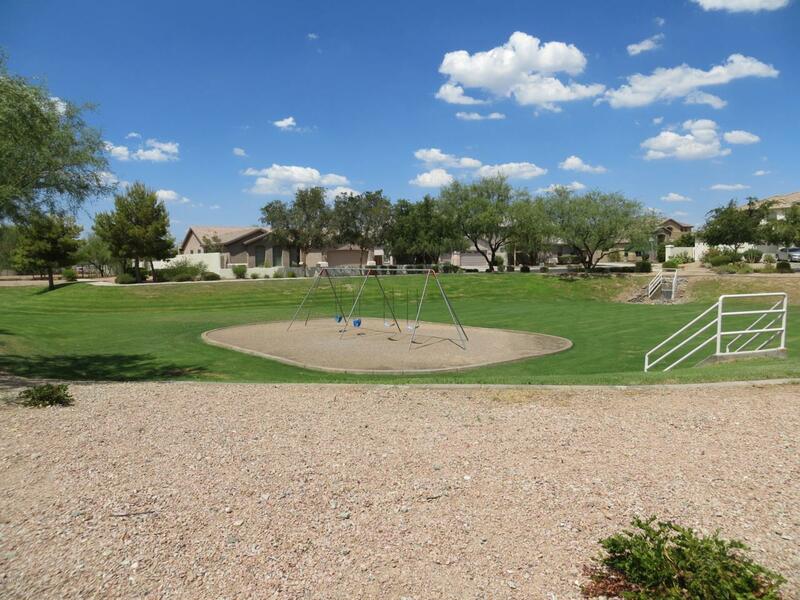 Hillside view lot in gated private community! 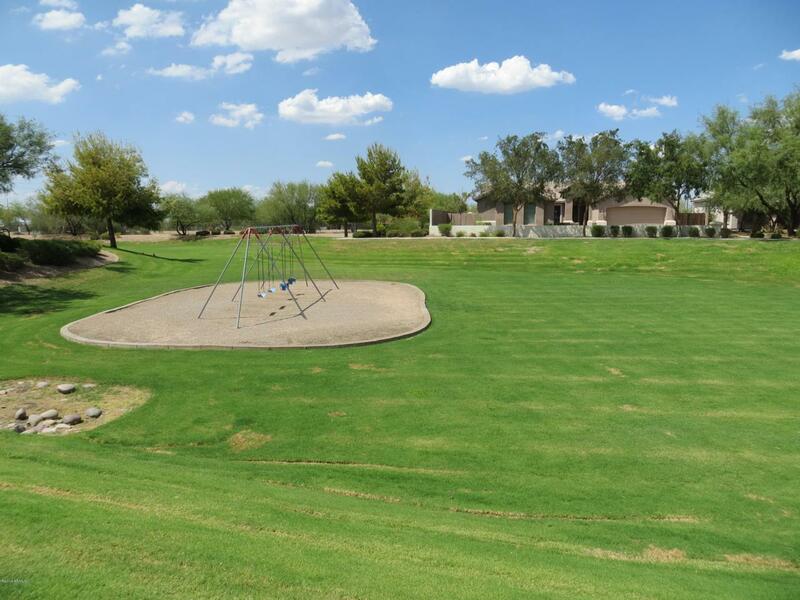 Property has amazing views of city skyline and mountains. Lot is also elevated above. 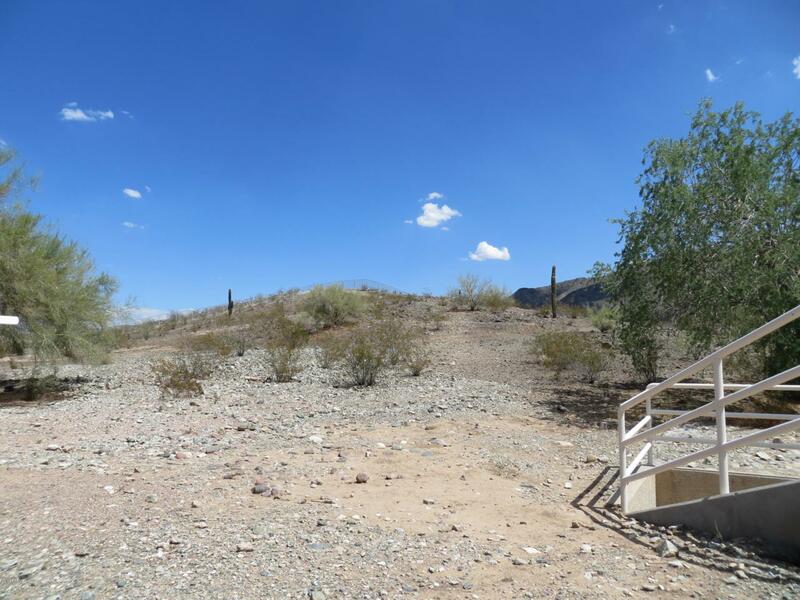 Walk to hiking/biking trails of South Mountain Preserve. 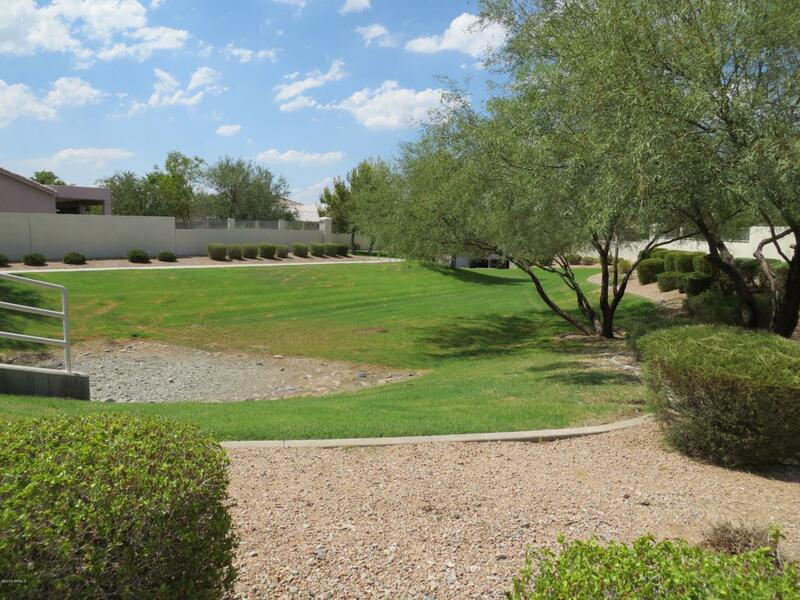 Minutes to Downtown, Sky Harbor, ASU and plenty more.